This weeks Tuesday & Wednesday ‘s meditation class focuses upon how to get up close and intimate with the deeper nature of your mind by watching the spaces in between your thoughts. Click the link for the related article! This Saturday the 8th is also the first of two Qi gong workout and meditation sessions, the second one will be on the 29th September. All events for September are now up, you can find them listed below. 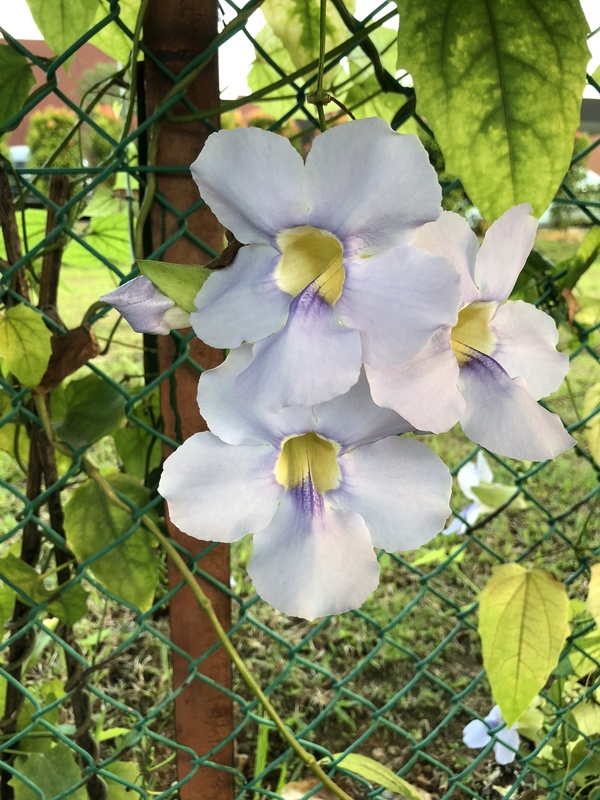 This entry was posted in Class and workshop updates and tagged integral meditation, Meditation in Singapore, meditation workshop, mindfulness in Singapore, mindfulness meditation, mindfulness workshop. Bookmark the permalink.